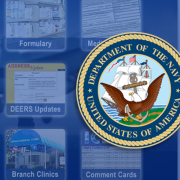 In the past, Navy Medical Centers (NMCs) around the world spent a lot of time and energy distributing and processing paper comment cards, while only getting a small percentage of patients to provide feedback. Leadership at NMC Portsmouth realized they needed a new way to reach their patients and increase the number of ICE responses. 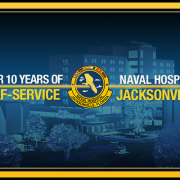 In July of 2010, NMC Portsmouth deployed ten TIPS™ kiosks throughout the hospital. 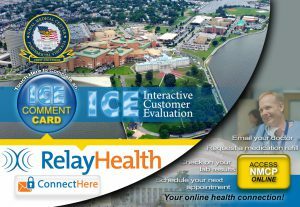 Each kiosk included one-touch access to the NMC’s online ICE (Interactive Customer Evaluation) comment cards. Two of the kiosks also included DynaTouch’s Navy OneStop™ content module. 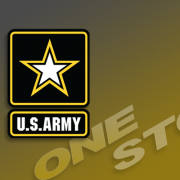 The OneStop™ Kiosks offer access to hospital services, online prescription refills, health self-assessment tools, DEERS, TRICARE, ICE Comment Cards and over 2000 other hand-selected web pages with vital information and online services needed by our military personnel and family members. The kiosks were deployed in high-traffic, central locations in the hospital. The kiosks were installed in various facilities to increase their ICE patient feedback participation without increasing the workload on current staff. Before this installment, NMC Portsmouth relied on hand written paper cards and weblinks emailed to patients. Prior to 2010, NMC Portsmouth averaged only 200 comment cards returned per month. After the TIPS kiosks were deployed and promoted, the participation in the ICE program increased exponentially. The kiosk solution was so successful, NMC Portsmouth deployed nine additional ICE Kiosks and ten ICE tablets by the end of 2015. There are now nineteen TIPS DoD ICE Express kiosks in several departments in the main hospital and most of the outlying clinics. The rise in participation in the ICE feedback program spurred countless process improvement initiatives in many key service areas. These initiatives invited an even greater number of participants to leave comments in ICE. At its peak, NMC Portsmouth was receiving an average of 4,000 ICE responses per month. At the request of NMC Portsmouth, DynaTouch added some customization to further increase participation. This included programming the kiosks to present the comment card specific to the nearest service area, while also providing an organized list of feedback cards for other services within the hospital and surrounding branch clinics. 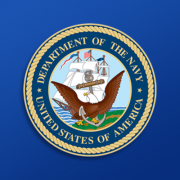 Soon after, the Navy began a campaign to push all constituents to register for secure messaging via RelayHealth, now referred to as TOL Secure Messaging. DynaTouch responded to the need for additional functionality by developing a custom landing page that provided links to RelayHealth and NMCP Online, while still providing easy access to ICE comment cards. 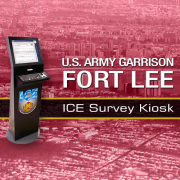 By July 2018, NMC Portsmouth will have provided eight years of self-service excellence by utilizing kiosks to collect valuable feedback from our nation’s military personnel by extending the reach of the DoD’s ICE comment cards. 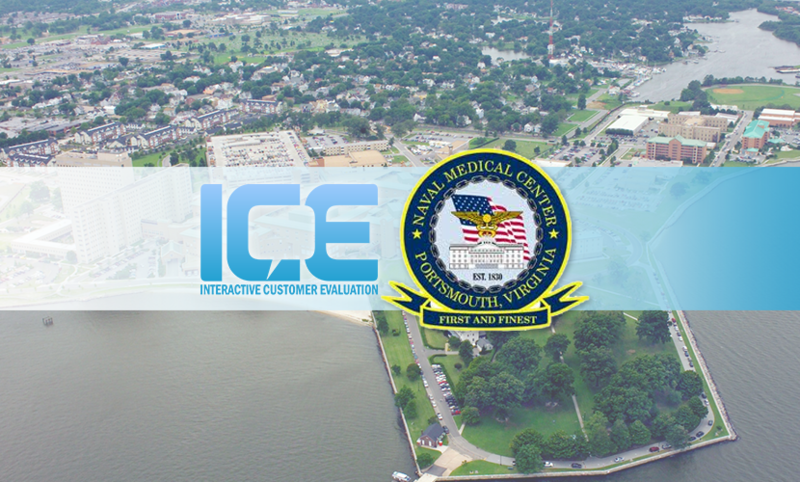 TIPS DoD ICE Express and OneStop kiosk solutions have revolutionized the way that NMC Portsmouth collected customer feedback and served their constituents.